Executive Producers: Santo Cilauro, Tom Gleisner, Michael Hirsh, Jane Kennedy, Rob Sitch. Writers/Directors: Rob Sitch, Tom Gleisner. CD (ST) Wild Sound/MDS. OST 004. 1997. 03: A River Somewhere (Gin Clear Water). 07: A River Somewhere (Evening Light). 2CD (ST) Wild Sound/MDS. OST 004. 1998. 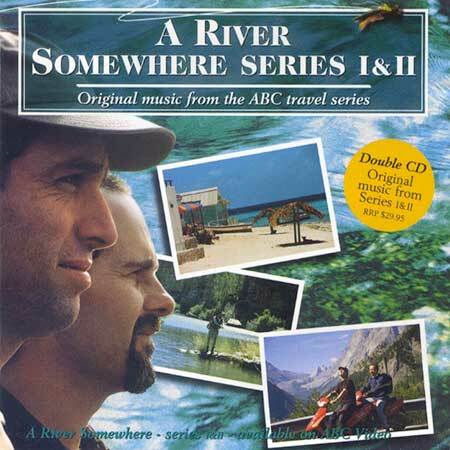 "A RIVER SOMEWHERE SERIES I & II". 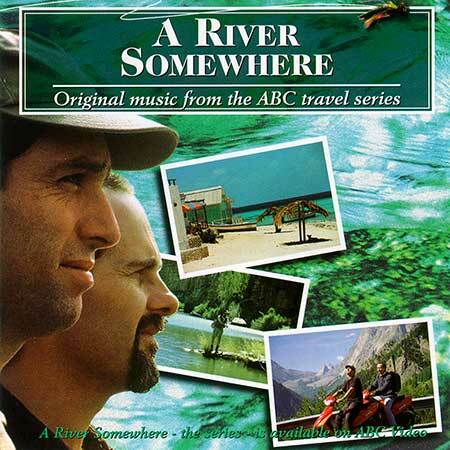 01: A River Somewhere (Images). 20: A River Somewhere (Golden Gate).